The phrase “fake news” is following us at every step, and was undoubtedly spread due to the use of it in the political vocabulary in recent years. We most often hear it from the US President Donald Trump when he addresses negative press reports on him and his cabinet, although the original meaning of the phrase is somewhat different. But why is fake news a topic to which the world’s media and the public pay so much attention to? Fake news has recently become more than just a harmless disorder. The extensive, systematic and aggressive use of misinformation has become a true weapon that creates distrust and insecurity among the public, having wider social, political and economic consequences. 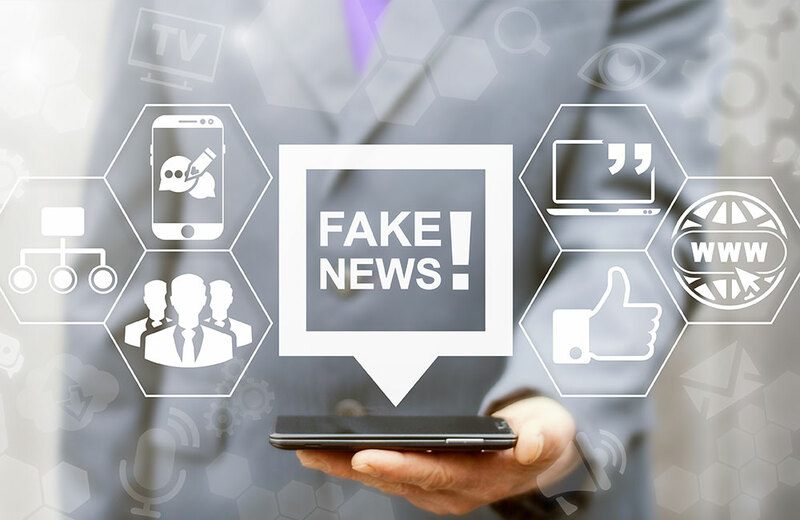 Fake news pose a serious threat to democracy, which has been recognized by many governments that responded with establishing special departments and expert groups with the goal of forming policies for their prevention. Internet giants also fight against fake news, including Google and Facebook. The problem of fake news is so acute that some commentators believe we are living in the post-truth era today. The presence of fake news is a problem by itself, but the alarm has to set off when they start to prevail over the real news and people find it increasingly difficult to separate one from the other; according to the 2018 Edelman Trust Barometer survey, 59% of respondents do not distinguish real news from the fake ones, as the fake news creators successfully blend in and distribute them under the guise of legitimacy. The problem of fake news and a general distortion of the truth is obvious primarily on the web or social networks, extensively used by fake news creators to reach the wider public. According to the 12th European Communication Monitor that included 3,100 communicators from 48 European countries, social networks account for as much as 81.3% of all misleading news. There is also not a negligible role of mass media, which represent a source of even 59.6% of such news. It is therefore not surprising that people have started losing confidence in the media and are questioning the credibility every time they read the news, which presents a special challenge for all professional communicators. Moreover, fake news and deliberate distortion of truth represent the greatest ethical threat to the communication profession. Maintaining contacts with legitimate media. Many professional communicators have already established solid relationships with credible media that are guided by precision and concern for truthfulness. It is important that we strengthen these relationships. We need to provide accurate and verified information to reporters, and we must respond to them and their inquiries in a timely manner as this will reduce the possibility of publishing inaccurate or misleading news. Building confidence: credibility and transparency. Transparency must be a basic element and a practice of every professional communicator. If you are being transparent in the relationship with your stakeholders and the target public, you will give credibility and reputation to your client (or employer) and the brand. If the fake news appears in connection with the company, it is very likely the public will question it and not spread it further. However, it is necessary to realize that building a relationship of trust is a lengthy process, and the trust itself is an essential but a fragile asset. Since prevention is not enough: monitoring and responding to fake news. Fake news can pop out regardless of all preventive activities, so we need to prepare accordingly. 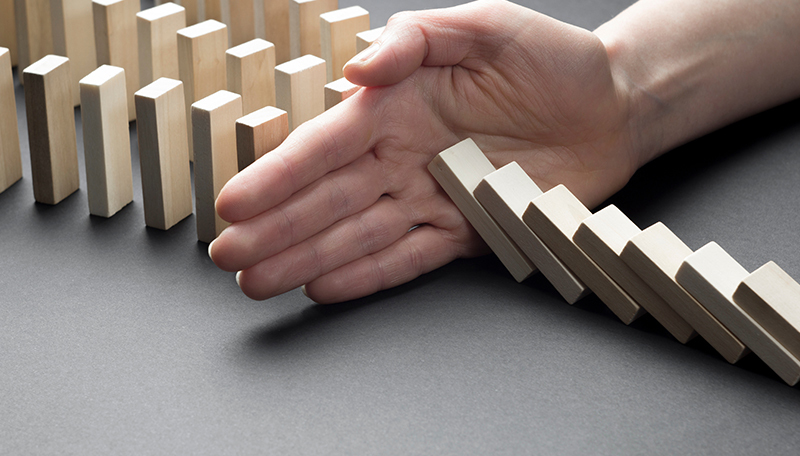 A good start is to have a crisis communication plan prepared. Internet and social networks ensure a rapid spread of fake news that can harm the company’s reputation, so we need to respond to them as soon as possible. Before that, it is of course worthwhile to evaluate whether it is about a real threat with potentially wider consequences or only a negligible event with no greater potential. We discussed crisis communication in digital environment on our December Apropó public relations boot camp. Finally, let me point out that many of the professional communicators in the story of fake news are not innocent. 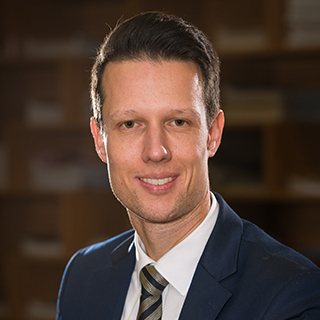 Dr Dejan Verčič from the Faculty of Social Sciences notes that the practitioners of public relations are partly, perhaps even predominantly found among the creators of fake news. This fact shows all communicators in a bad light, and it also shows a crisis of values ​​in the communication profession. Professional communicators need to renew our commitments written in our ethical codes, and cherish our professional integrity. Our responsibility is to draw attention to violations of professional codes of conduct and to maintain the highest standards of communication in our work.